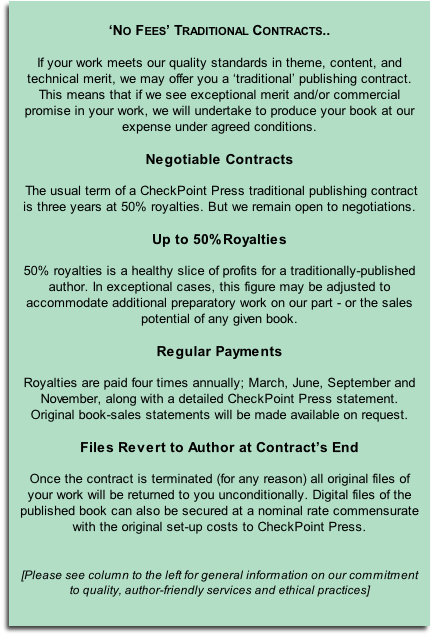 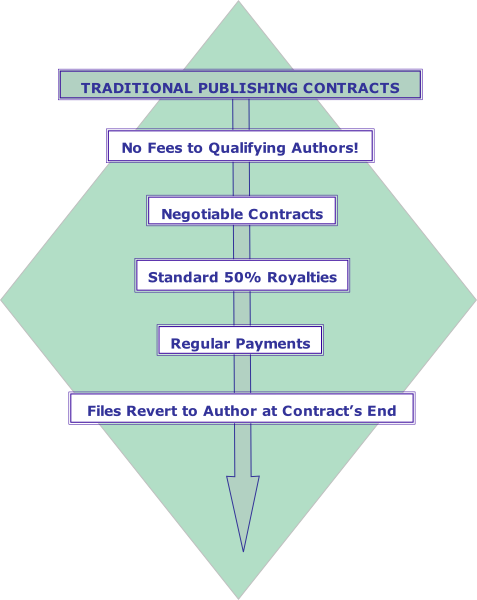 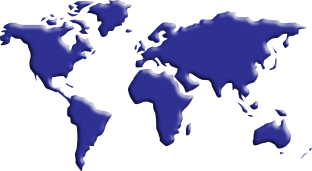 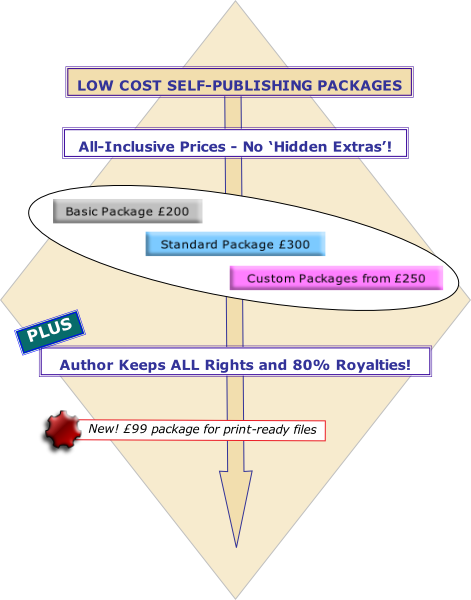 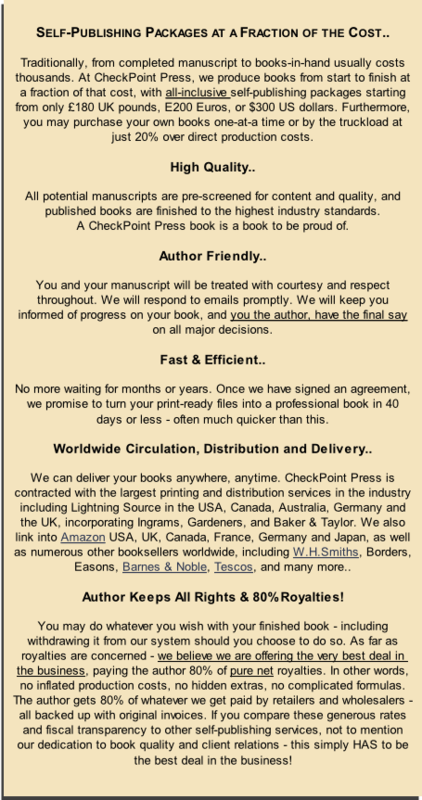 A: NO-FEES TRADITIONAL CONTRACTS, OR..
B: THREE GREAT VALUE, ALL-INCLUSIVE PUBLISHING SERVICES PACKAGES. .
in unlimited quantities, to any location worldwide, for ALL CheckPoint Press authors!